An Island landmark. 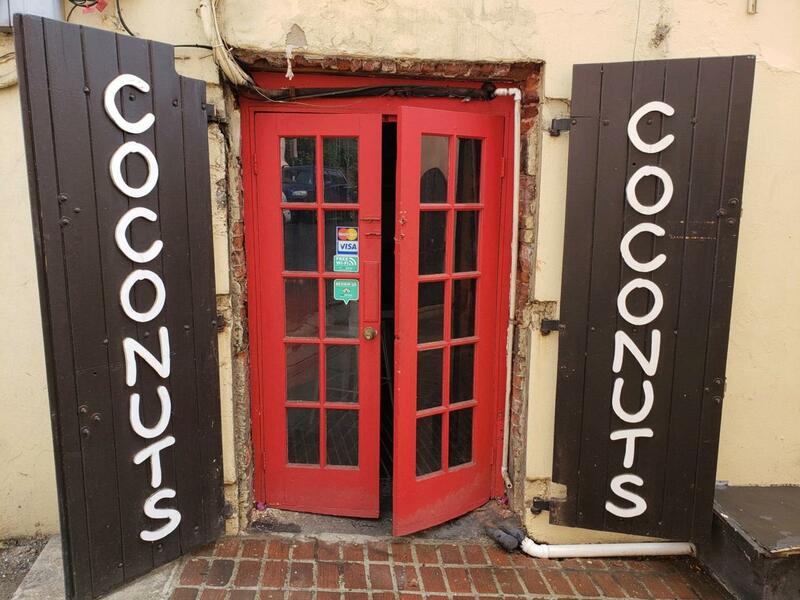 Coconuts bar and grille has been a favorite location for tourist and locals alike for decades.Home of the Back Street Bushwacker. Great opportunity for owner operator. A very manageable business. Daytime only!!!!! Ready for new owners.No real estate included in sale, long term lease in place.